The museum’s 2018 Christmas Tree Contest is gearing up, a chance for local businesses, community agencies and organizations to get creative and decorate a 4-foot tall Christmas tree in any theme they see fit. 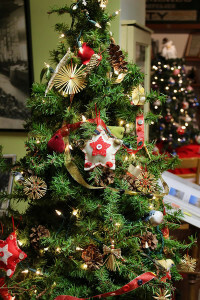 The trees are on display through the holiday season at the museum. Click here to find out how you or your organization can get involved.